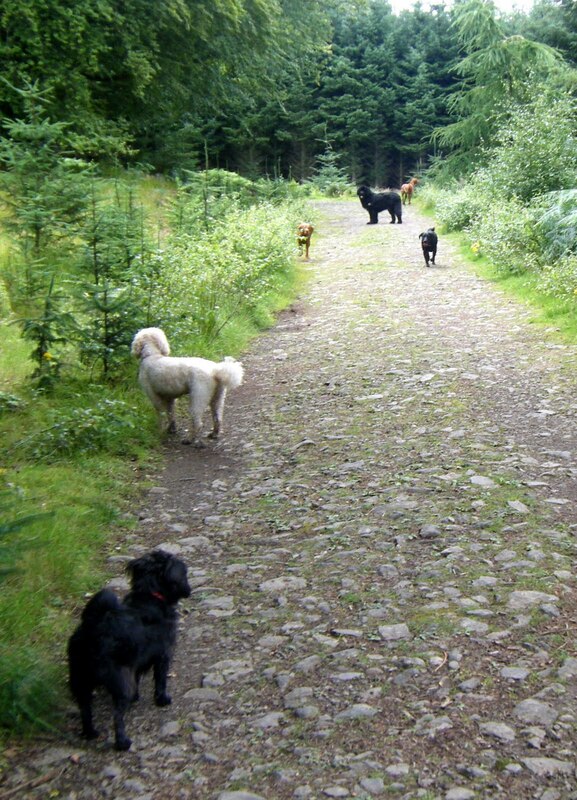 A lovely walk today with Holly & Ivy, Molly, Monty, Lily and Juno. These dogs all get on so well together – it’s lovely to see them playing. Particularly funny is when Monty and Lily team up for a little runabout….Little & Large comes to mind! !